A featured report on 7 News. 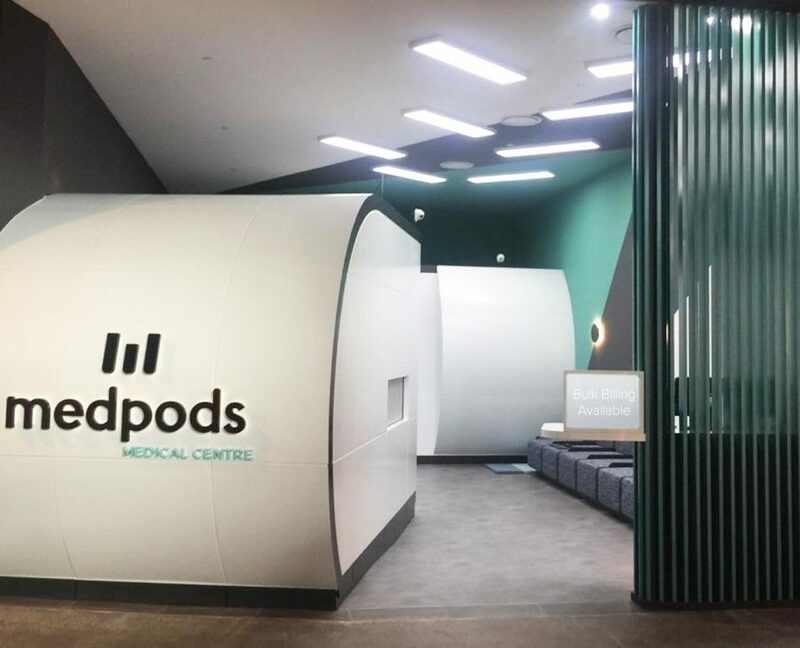 The Medpods Medical Centre in North Lakes, Queensland is indeed the “first of it’s kind in Australia”. Medpods are designed for the best environmental outcomes, coupled with a unique patient experience. 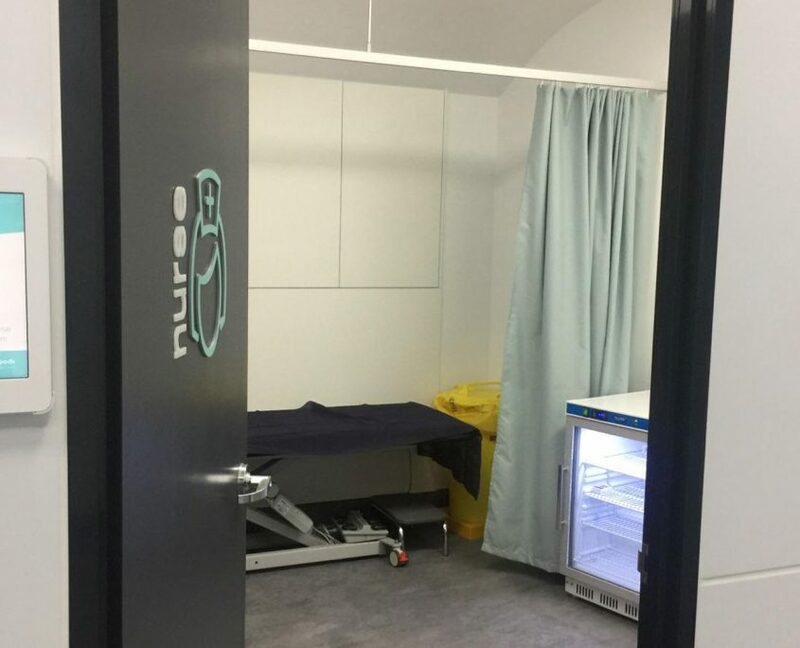 With the aim to serve as a focal point for the provision of health within a shopping centre, Medpods Medical Centres also establish solid relationships with allied health, pharmacy and local business owners. This project is led by Mr Eugene Stefanopoulos and managed by a national, multi award-winning medical management company. Both companies are focused on the future of medical care in Australia and around the world. If you have ever thought of owning a medical centre as an investor or a doctor, this is the ideal time to be part of an exciting new journey. With the rising cost of healthcare and the millions of people expected to seek treatment, health is one of the fastest growing industries in Australia. 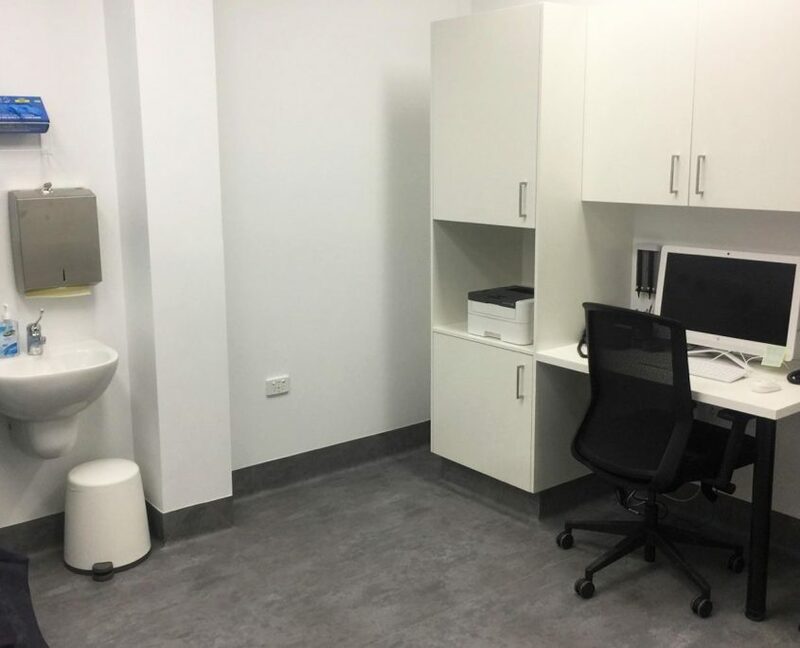 Medpods Medical Centres franchise is the first of its kind in Australia. If you are a savvy investor and want a strong business model with plenty of room to grow, Medpods is the model enterprising business people are searching for. This is a perfect low maintenance business, with a turn-key delivery. Its simple – you invest and our team put the Medpod in a location you chose, and all your medical team has to do is walk in and start working! No paper work, no fit-out hassles and no issues with compliance. Your medical centre is accreditation ready, with fantastic team support for your medical centre along the way. This is an exceptional model. Expressions of interest are being taken from all over Australia. This is your chance to get in at the beginning of the companies growth. It is also the way to start growing your own health empire, with great incentives given to those who wish to buy two or more Medpods.